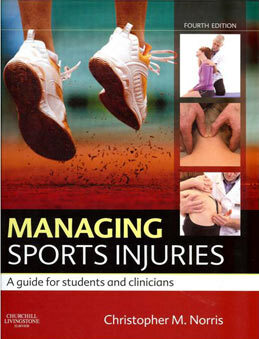 A two day intermediate level sport acupuncture course for those who have passed a basic course. This course is based on Chris Norris’ book “Acupuncture: treatment of musculoskeletal conditions” (Heinemann 2001), and “Managing Sports Injuries”, 4th edition (Churchill Livingstone 2011). The course gives a balance between acupuncture and dry needling techniques. Basic needling practice is updated and extended, and a problem solving approach is used for point selection using sports examples. Revision of basic points / meridan pathways and musculoskeletal symptoms / trigger point physiology / identification and treatment of trigger points using acupuncture / manual therapy for trigger points / periosteal needling / treatment protocol for lower limb, upper limb, and trunk conditions, enhancing sports performance using acupuncture.